When it comes to relocating to some new place, many doubts and tensions arise in mind. People think of packersand movers services at this time because they help in packing and loading in a short span of time. But these services are only useful if people are getting it at a genuine price. People love to invest in things which provide them comfortable services, but they expect the valuable services out of it. They want to hire packers and movers for their convenience as it lessens their burden of shifting, but they expect these services in their budget too. People don't want to be getting fooled by investing in worthless services. So, search for the affordable packers and movers are always required. There is a need to find the services which can be easy to access, and this will help people to reduce their workload as well as should be pocket-friendly. When people think of affordable prices with reliable services, EZmove comes to mind. EZmove is doing very well in the field of packers and movers services as their services are not so much expensive. People are taking advantages of their services and are quite happy to get these services at low prices. EZmove not only provide services at low cost but also gives their skilled staff to help people facing problems of packing and loading. Their services are readily accessible to customers. 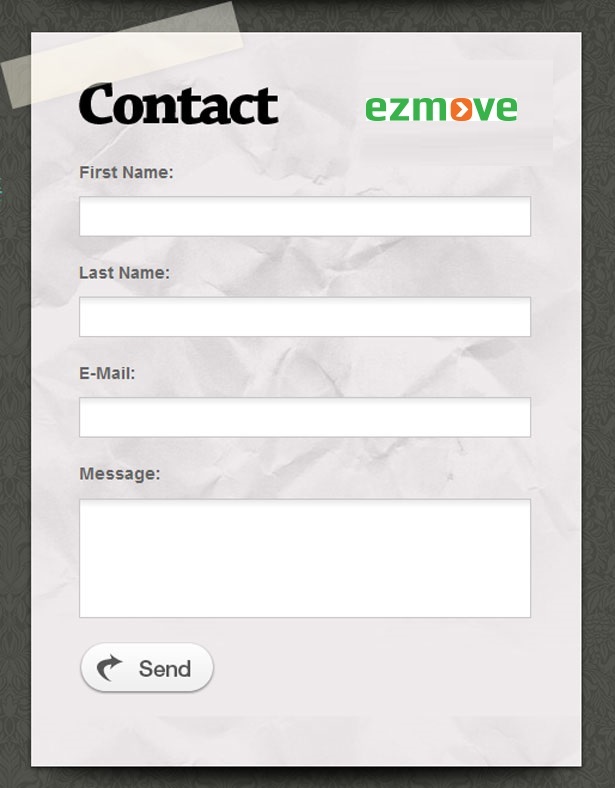 They don't need to spend money to reach the EZmove as they provide the services online or either by direct calling. EZmove is the economical option to get packing and loading services for your easy shifting (www.ezmove.in).